LiveIntent, PubMatic, OpenX, PulsePoint and more. Our direct network of websites includes GayMonde.com (travel) and GayRelevant.com (lifestyle). Other sites in our network include PinkBananaTravel.com, PinkBananaBiz.com, PinkieB.com and more, reaching a wide variety of LGBTQ online consumers interested in entertainment, style, fashion, travel, health, new media and more. We also work with some of the largest LGBT websites and networks available today, including Huffington Post Gay Voices, Rivendell Online, Gay Star News, Gay Ad Network, Pride Media (Advocate/Out.com), Queerty/GayCities, Edge and more, reaching SEVERAL MILLION LGBT consumers online. These networks allow for fine-tuning of your campaign, including demographic targeting AND geo-targeting by region. We also utilize some of the latest state-of-the-art Programmatic Ad Buying Technology and Real-Time Bidding available today, allowing us to reach beyond LGBTQ websites and target the LGBTQ consumer wherever they may be online. This technology taps into the world of Demand-Side Platform (DSP) ad buying through the myriad of ad exchanges that have revolutionized display and banner ad placements in today's ever-changing online environment. We can reach almost any demographic within the LGBT community, based on age, region, topics of interest and more. This technology also taps into Content Targeting, matching your ad to content specific to the target demographic you're trying to reach. We work with any budgets (starting at $500 per month)... call us at (323) 963-3653 or contact us here to get started. In addition, we also do Mobile Smartphone and Tablet advertising campaigns, both utilizing mobile banner ads AND geo-targeted messaging via some of the latest location-aware smartphone apps. 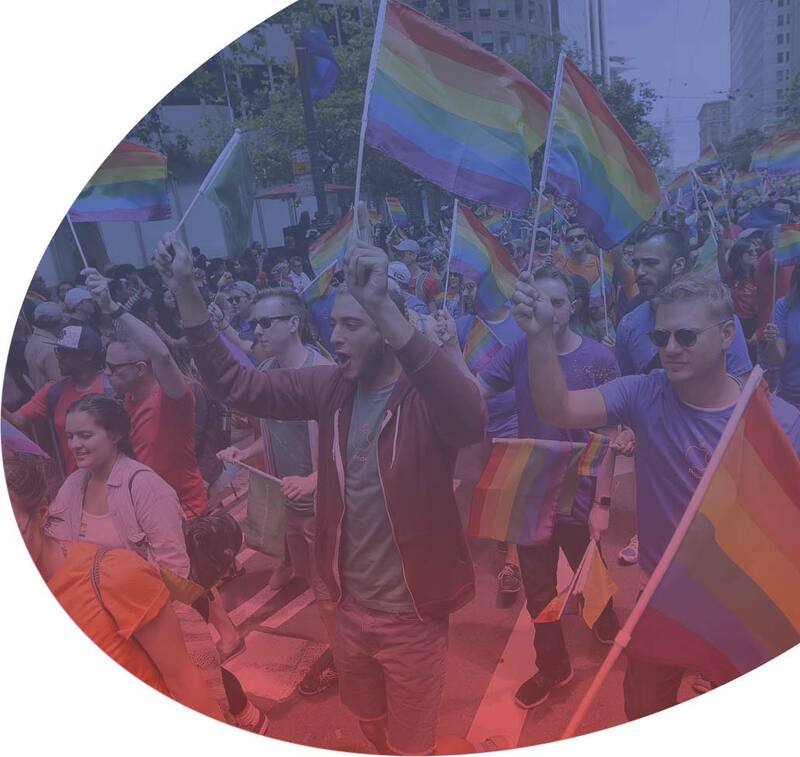 Lastly, we can also tailor a campaign based on matching up your Search Engine Optimization (SEO) and/or Pay-Per-Click (PPC) campaigns with programmatic ad buying, ensuring that your ad is displayed on articles and blog postings specifically related to the LGBTQ demographic you're looking to reach. 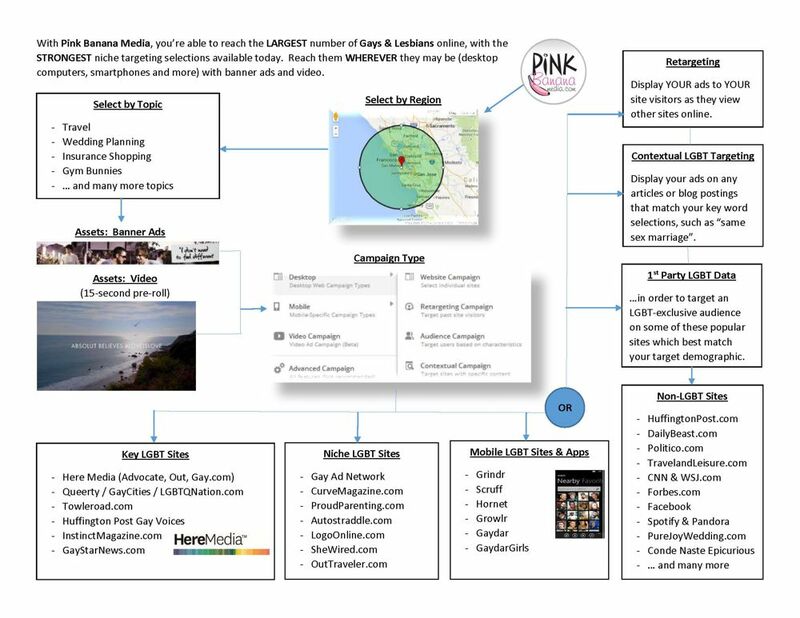 Working with Pink Banana Media offers advertisers unparalleled reach into the LGBTQ community online. We can help you reach your target demographic in the LGBTQ community worldwide via Banner Advertising and E-Mail Marketing opportunities. Working with this network of strong web sites targeting the LGBTQ community, we can help Match your product or service to the online LGBTQ community that is right for you, targeting by regions of the world as well as themes including travel, sports and more. Incorporating our Interpersonal Marketing Strategy with your Banner Ad Campaign allows us to Supercharge your online advertising... we call it Banner Advertising Plus! Every client's needs are custom, so tell us more about your product or service so that we can custom-tailor a Banner Advertising Plus solution that's right for you. What does $500 buy in the ad banner world? 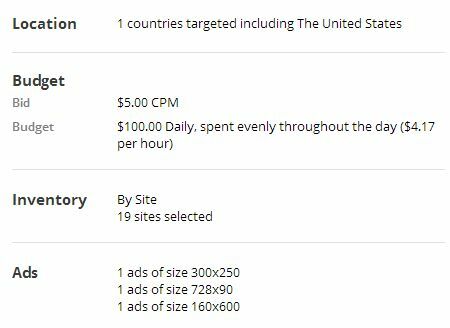 A $500 ad buy, purchasing at $5 CPM (cost per thousand banner ad impressions), equates to 100,000 banner ad impressions delivered to your audience. A 0.1% click-through rate (industry average) would yield 100 visitors to your site. We've had some campaigns come in at almost a 1% click-through rate, which would yield 1,000 visitors to your site. The norm for most campaigns, including yours, will be somewhere in between these two examples.